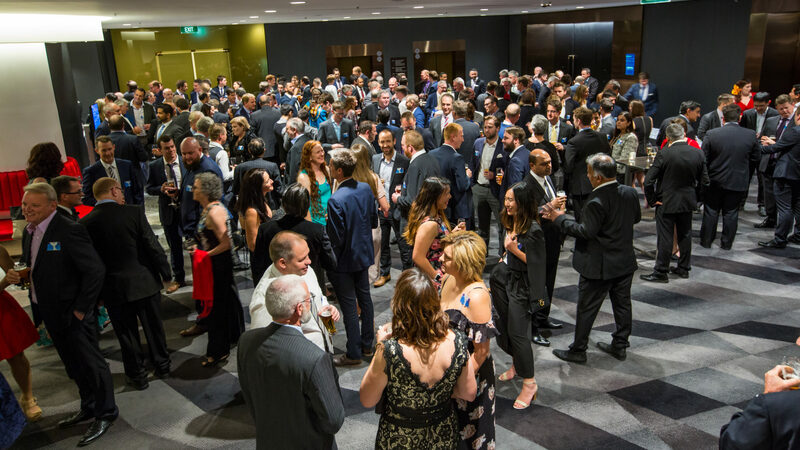 The Queensland branch of the Australian Water Association recently held the 2017 Water Awards in Brisbane. 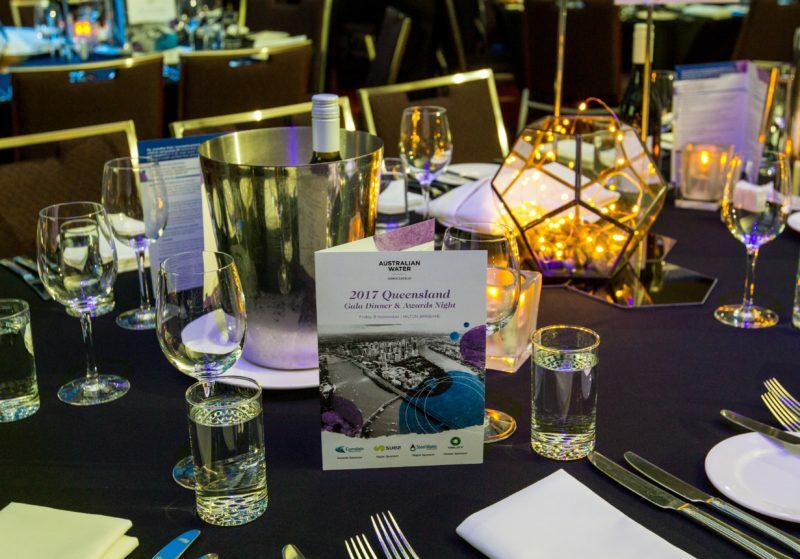 The event brought together water industry leaders and professionals to recognise and celebrate the achievements of QLD award finalists and winners. Managing Director Jim Mahoney and Operations Manager Dale James attended the night along with a project team which includes representatives from Calibre Group, RBG Services and Queensland Urban Utilities. Jonathan McKeown, the Chief Executive of the AWA, said the awards recognise the outstanding contribution of individuals and organisations in the water industry across innovation, research, infrastructure and delivery of water projects.